Following the announcement that the closing time for all entertainment premises in Kuala Lumpur will be 1 a.m. starting 1 January 2019, there were instantaneous public outcry from those whom were “affected” by it. Such reaction shows that they failed to understand how this decision was not made out of thin air. These modern, sophistique, urban party people missed the point that in fact there is nothing new as far as the licensing is concerned. Why, because the KL City Hall (DBKL) has found that most entertainment outlets have abused their operating license by running their business longer than the permitted hours, for the past years. Get this: At the moment, entertainment outlets are permitted with multiple closing times respectively; 1 a.m., 3 a.m., and 5 a.m., most of which tend to close much later than they are allowed, hence becoming illegal operations! Thus, DBKL has proposed that it is time for these outlets to adhere by the rules and regulations as per their operating license. So what does this got to do with moral policing again? 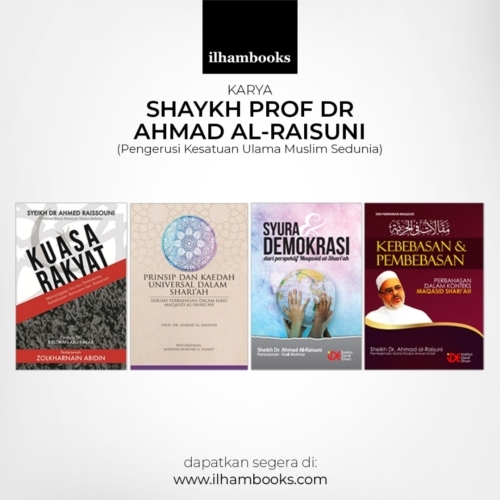 Some came off strong and hateful in their postings, taking a lowly position by attacking the Minister of Federal Territories, Khalid Samad’s ministerial position that he was entrusted with, and further more criticizing Shah Alam -all of which are totally irrelevant and ridiculous if one were to express their dissatisfaction over a particular subject matter! We welcome views, opinions, disagreements and all that we come to know as healthy discussions but some pages seemed to feed their readers with hate speeches and baseless assumptions. When asked, Khalid has explained to the media that the final decision to enforce this suggestion ultimately lie in the hands of the FT Minister’s Council of DBKL. MOST WORLD CAPITAL CITIES LIKE BANGKOK, AMSTERDAM, DUBLINS, LONDON ARE CLOSING EARLY TOO. The nightlife in Bangkok has been enforced to 1 a.m. closing time, same goes for Amsterdam and relatively early for other capital cities like London and Dublin (varies on week days and weekend, but none stretches to 4 p.m.). Did they complain or find their tourism affected? Don’t think so. It is time Malaysia follows through -not for the sake of copycatting other countries- but based on what is really stated in the operating licenses, at face value. It is funny how only enforcing the law now seems like a big issue when all this while these businesses were getting away with breaking the law, come to think of it. And those who were quick to jump into conclusions and attacking Khalid personally, should next time find out the real issues at hands. On the matter of spending quality time with the family, well it is true that the government can’t dictate what you do with your time, but majority of us who do not go out in the evening would obviously be able to spend more time at home, doesn’t it make sense? This, in comparison to someone who goes out night long and comes back at dawn. No rocket science there! That is where Khalid was coming from, which was sadly misinterpreted, from the usual suspects. My sincere advice to people who loves making a mountain out of a molehill: it is time to level up with proper understanding before blurting nonsense all over. Because as much as I hate to break this to you-know-who-you-are: playing with perceptions no longer work these days.